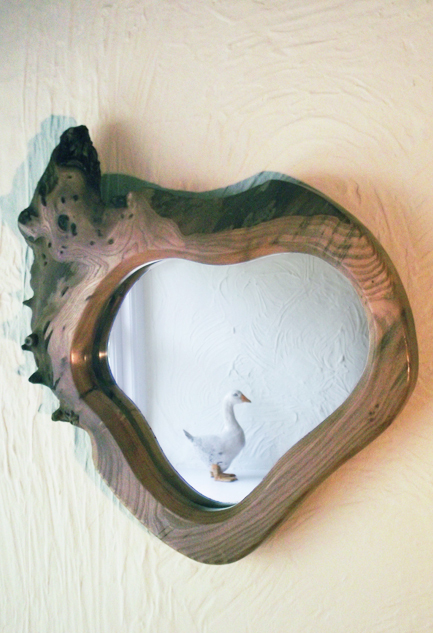 The mirrors I make are all unique, and they come in a wide variety of shapes and sizes - short, long, broad or narrow. 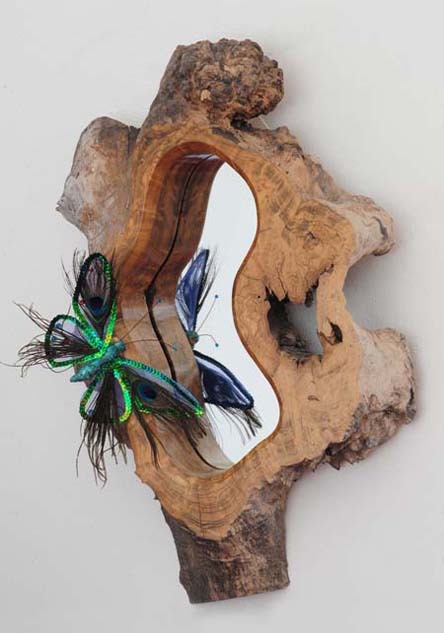 Crafted from oak, ash, yew or walnut, they are designed to show off the natural beauty of wood, and for the most part it's the wood that dictates the shape of the mirror. If the bark is still attached to the wood, so much the better. 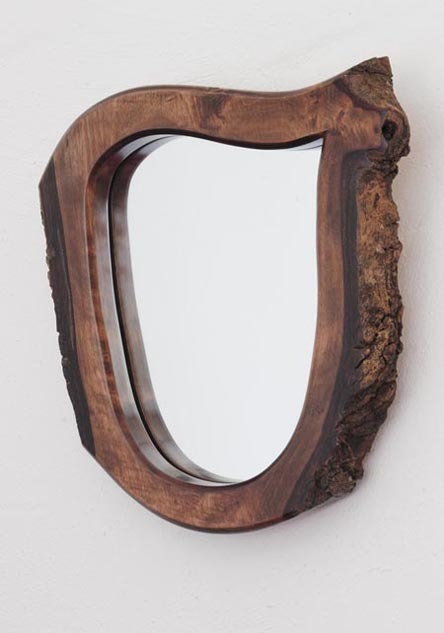 For those seeking a mirror that is truly different, look no further. Prices vary considerably depending on the size and the style but, as a guide, a full length burr oak mirror may cost around £350, whereas a little ash mirror may only cost £60. 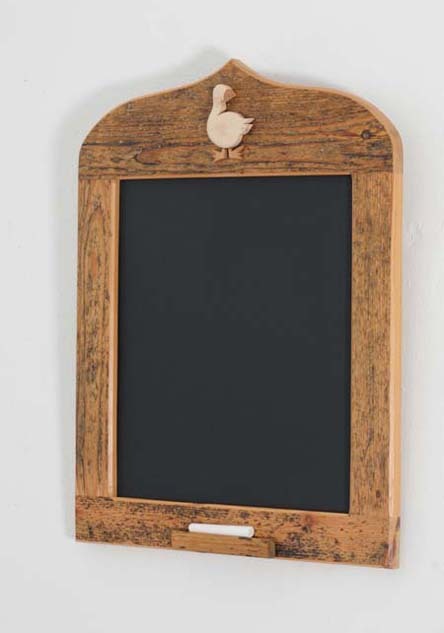 I also make chalk boards, normally out of antique pine, and framed on 2 or 4 sides, with or without decoration. Prices vary depending on size and style but, again as a guide, normally between £40 and £60.